Heal Your Mind, Body and Spirit with Love. Come join us as we celebrate mind-body-spirit health. 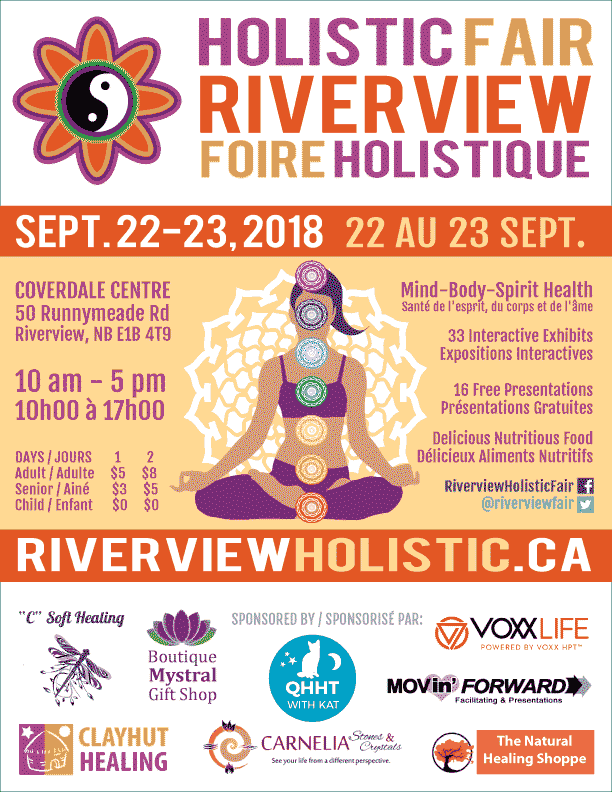 This weekend-long event features uplifting services and products by local practitioners and suppliers to heal, guide and inspire you. Categories include natural healing, healthy living, eco-friendly, spirituality and wellness. “It feels like a Family Reunion. Everyone makes you feel special.” – D.P.S. “Good for the soul!” – D.C.
“They are all local vendors, and that there is space to wander around and meet these fabulous people!” – E.C. “There is much love and support. It truly is the Fair with a big heart!” – K.G. Please share this post with anyone whom you think would be interested in attending.